Like Carl Sagan, I was inspired to become an astronomer by reading science fiction in my early teens. And I have remained a fan of scientifically reasonable science fiction ever since. I have discussed and recommended science fiction with good astronomy in my classes, have tried to keep up with science-fiction authors whose stories take off from a grounding in good science, and have (more recently) even tried my hand at writing science fiction. On this page, you can find links to some of my science-fiction recommendations, to articles I’ve written, and to my (so far) two published science fiction stories. 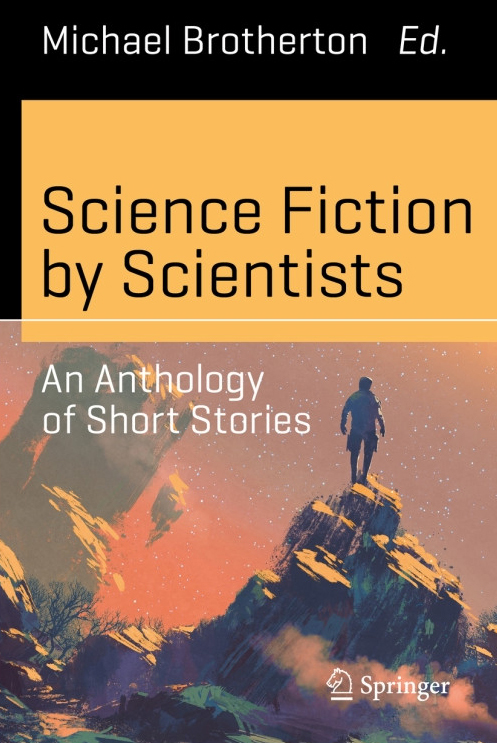 More recently, I have begun writing science fiction stories, and, after several years of submissions, two of my stories have now been published.